Although the European Commission along with French and German officials had identified sale and repurchase agreements – in short, repos – as speculative instruments that may threaten financial stability, attempts to include repo markets in EU Member States’ plans for a Financial Transaction Tax (FTT) were short-lived. Finance lobbyists quickly orchestrated resistance against the repo-FTT, which eventually saw plans to tax repo markets dropped. 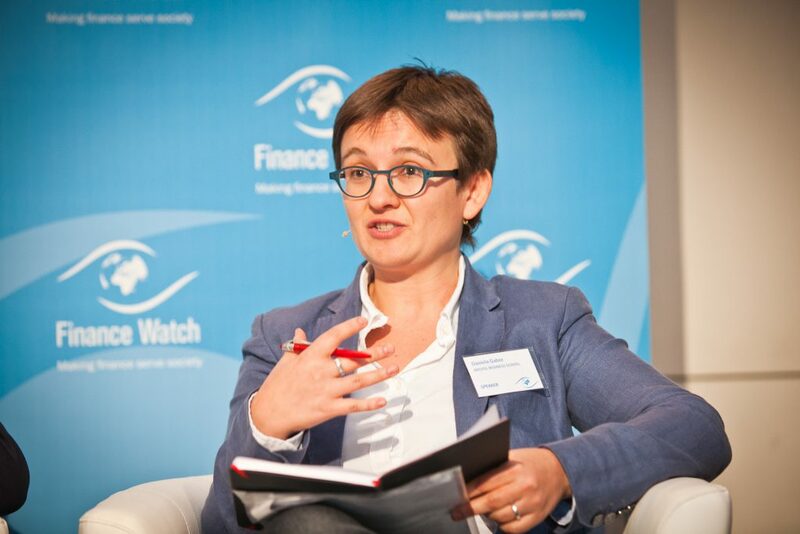 Daniela Gabor, however, argues that this was not just another episode of narrow finance interests outweighing public demands. She argues that “the repo lobby successfully exploited the embeddedess of public actors in repo markets, drawing attention to the common interest that ECB and governments had in a repo market free of tax, and the costs otherwise”. Read her article “A step too far? The European financial transactions tax on shadow banking” published in the Journal of European Public Policy to learn how finance lobbyists can draw on converging public and private interests to build coalitions with actors such as the ECB and garner support against reform.